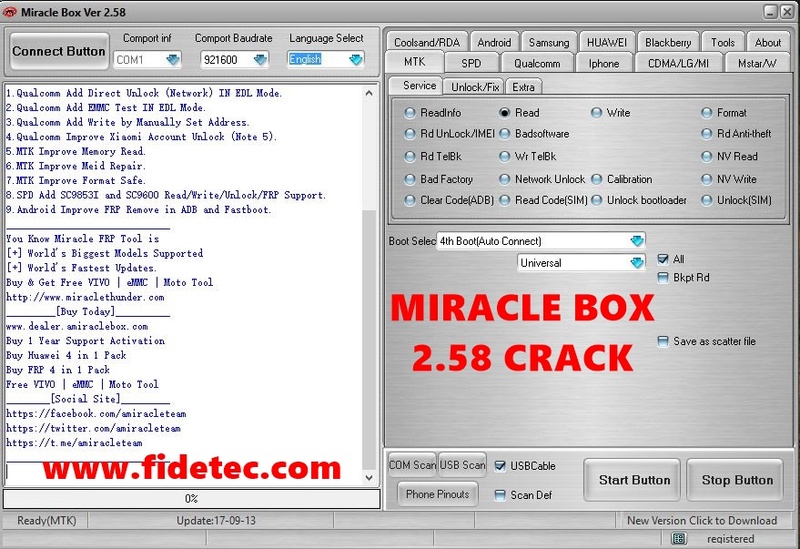 Miracle box crack software is available here for free and its the latest version available now. 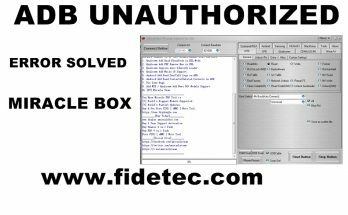 Miracle box 2.58 is bundled with many features and you can do flashing, unlocking, FRP reset and many more functions. 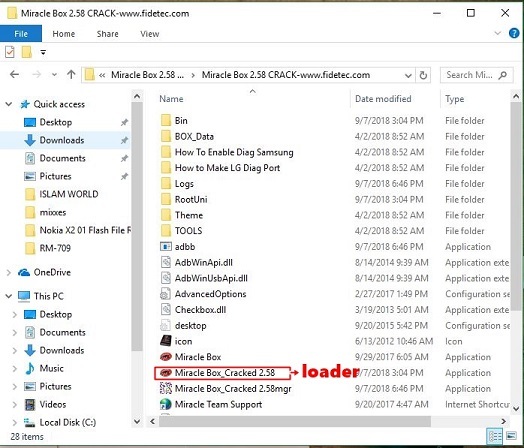 Open the folder and look for the loader. 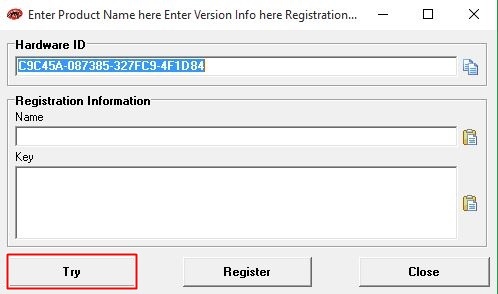 Right-click on the loader and run as administrator. NB: you can also send this shortcut to the desktop so that it will be easier next time for you to launch it on the desktop. On the next pop-up screen just click TRY. 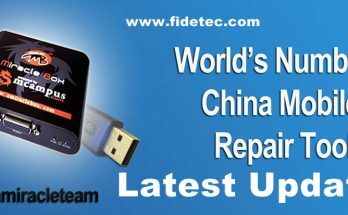 The software will launch after a few seconds or a minute so just wait for it. i should know how it can works ? if it works to all kinds of phones ?